Wiltronics Research Pty. Ltd. is a well established company operating for over 42 years. Established in 1974 in Australia, located in Ballarat, Victoria, approximately 120km’s outside of Melbourne. 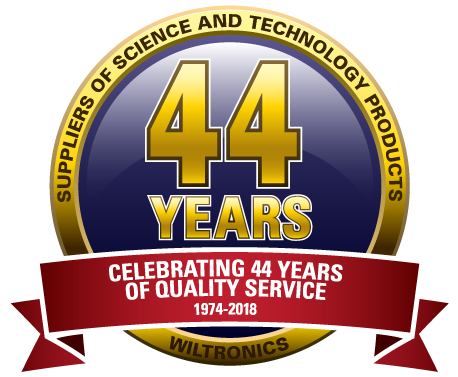 Specialising in Science and Technology products, Wiltronics is involved in importing, distributing, wholesaling and manufacturing a large range of products for business, industry, education, government and the general public. We offer a diverse range of services and products to, schools, TAFE’s, universities, students, hobbyists, enthusiasts, businesses and industry Australia wide.